Hi, I'd like to show you this page I found on Sheely's Furniture & Appliance's website. Note: Sheely's does not deliver, ship or service orders outside of our delivery area. Embodying countless elements of current trend flawlessly fused with divine design to fashion a truly exquisite look for your space, you simply cannot go wrong with the addition of any of the radiant rugs found within the Mystique collection by Surya to your space. With a series of pristine pattern ranging from geometric to classic, these perfect pieces encompass the time honored tradition of hand made design while maintaining an affordability that make each an refined and elegant center piece for your home decor. The Mystique 6' Square by Surya at Sheely's Furniture & Appliance in the Ohio, Youngstown, Cleveland, Pittsburgh, Pennsylvania area. Product availability may vary. Contact us for the most current availability on this product. Browse other items in the Mystique collection from Sheely's Furniture & Appliance in the Ohio, Youngstown, Cleveland, Pittsburgh, Pennsylvania area. 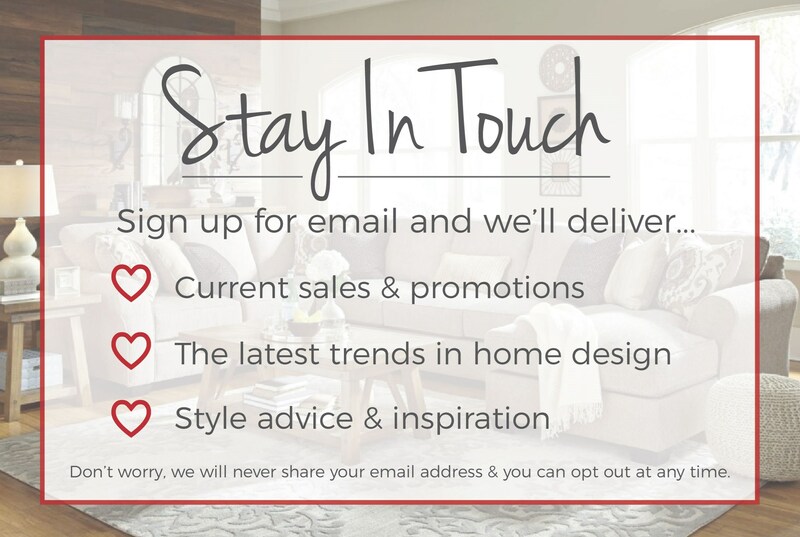 Sign up for email and we will deliver great deals and trends straight to your inbox.